We each know the story of the ugly ducking. Better yet, we all know the adage, “Don’t judge a book by it’s cover”. 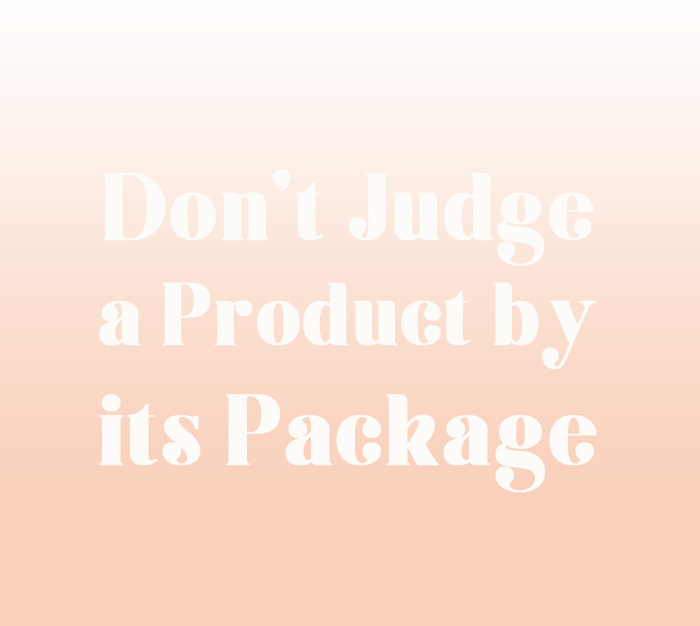 While we typically reserve the saying for artificial judgements about people, these words couldn’t be more true about some of our favorite beauty products. Not every essential can be as stunning as these galaxy gems, right? 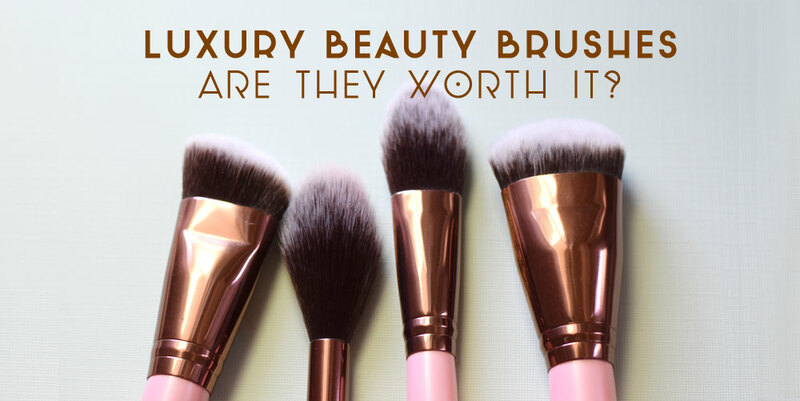 It’s what’s inside (and the durability of) these 5 products that make them mainstays in so many people’s routines even with their not-so-pretty packaging. Don’t forget ladies, love is blind. Love. Is. Blind. Egyptian Magic – A beauty staple for many, this hydrating cream can cure the driest of skin woes. If you need an affordable salve that banishes cuticle concerns, parched skin and tired feet, this is your stuff. They never need to fret with the bad packaging when they know they have a best seller on their hands. Aztec Secret Indian Healing Clay – Like Egyptian Magic, the label looks a little outdating, but this all natural bentonite clay mask will give you the skin you always lusted after. Aztec Secret is particularly praised by those with problem skin for helping diminish everything from cystic acne to pesky blackheads. Just mix with apple cider vinegar, apply to the face and wait for 10 minutes. Wash off, and you’re a new woman. Supergoop! Fushion Lip Balm – Supergoop! makes a range of excellent products–their mineral sunscreen is good too. Forget about the 80s logo and think of the hydrating, SPF protecting goodness this little tube is doing to your lips. 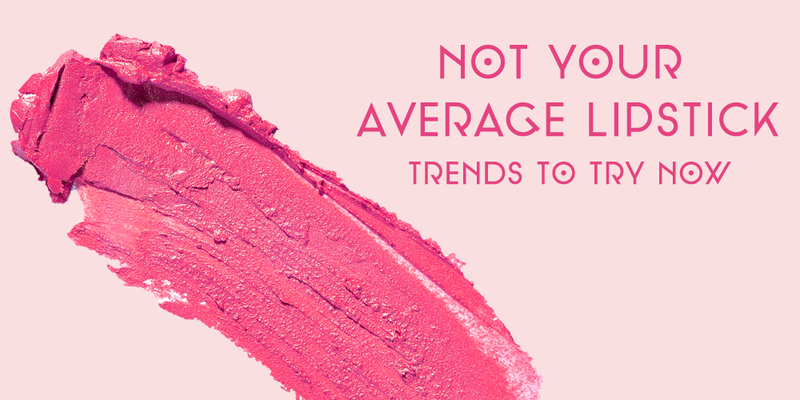 And since our pouts are even more sensitive than our skin, they deserve the best protection possible. Mario Badescu Oil-Free Moisturizer – Once you get indulge in this Mario Badescu face lotion, you’ll never go back. This light-weight, barely fragrant moisturizer works with any skin type. It’s ideal for days out when your skin needs UV protection. Don’t let the small bottle size fool you–this stuff lasts. Mane ‘n Tail – This one shouldn’t be much of a surprise. Originally a shampoo and conditioner for horses (yes, you read that right), Mane ‘n Tail soon became a hot product with humans. This shampoo can restore your hairs health, strength and leave you with stunning, shiny tresses. I talk more about the positives of this product in my Best of 2015 video.